A team from Messiah Foundation International took part in the Mind Body and Spirit Expo in Sydney and raised awareness of divine love at the famous Bondi Beach. 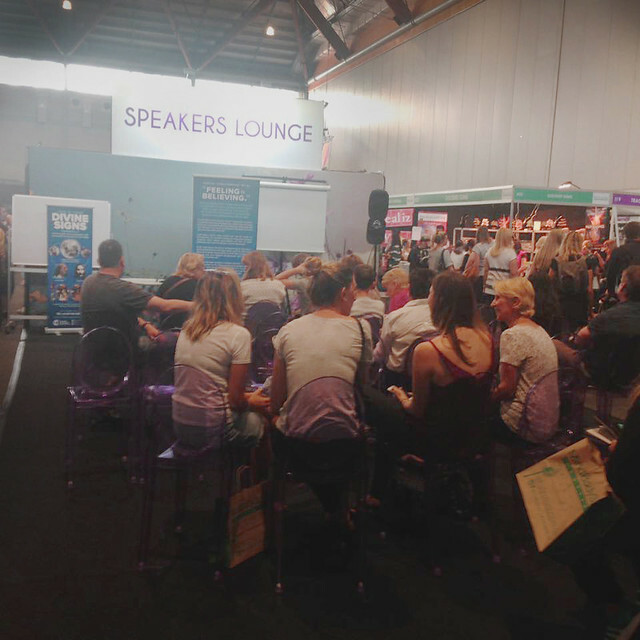 The expo is Australia’s largest health and wellbeing event. There, people were able to come receive free spiritual healing and obtain Invocation of the Heart. Visitors at our booth were fascinated by our message. Mr Steve Bell, President of Messiah Foundation UK, also delivered a lecture on the teachings of Lord Ra Riaz and Lord Jesus to a large crowd. At Bondi Beach, members of MFI handed out leaflets bearing the divine signs and spoke to aspirants about spirituality. Overall the receptive we got in Australia is encouraging and we look forward to continuing our activities there!